Pre-ordering makes sure you're guaranteed that special release before the limited stock runs out, and gets it to you for release day. 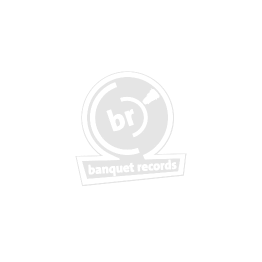 In Banquet's case, it also allows you certain privileges, like entry to shows or priority in purchasing limited release records by the same artist. Here you'll find pre-orders recently added to the site, and an exhaustive list can be seen here. Tom Speight Collide Tom Speight Back in Stock!